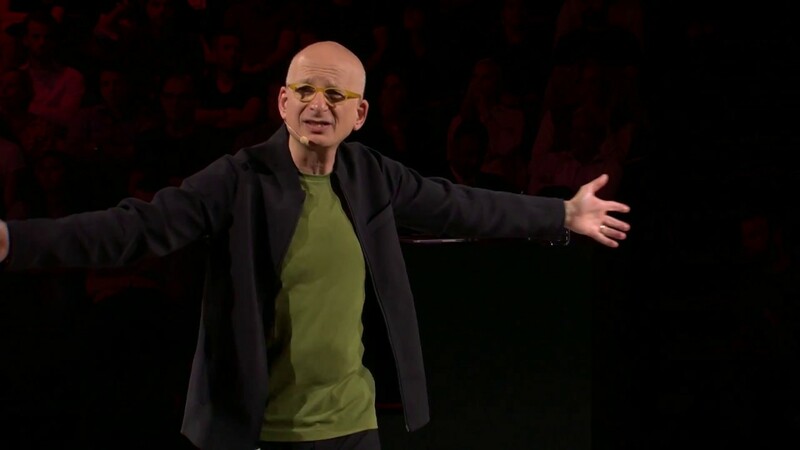 Seth Godin is a marketing guru and global best-selling author renowned for his Purple Cow philosophy in transforming business. In addition to his blog, he writes books and inspires people with his online workshops. At the SuperNova Conference 2018 he talked about leadership, tribe marketing and his new book This is Marketing that was published in November. Watch more videos of top speakers that shared their vision at SuperNova.